We’re bringing you an exciting addition to the long list of devices that already work with SmartThings: let’s welcome Lutron to SmartThings! 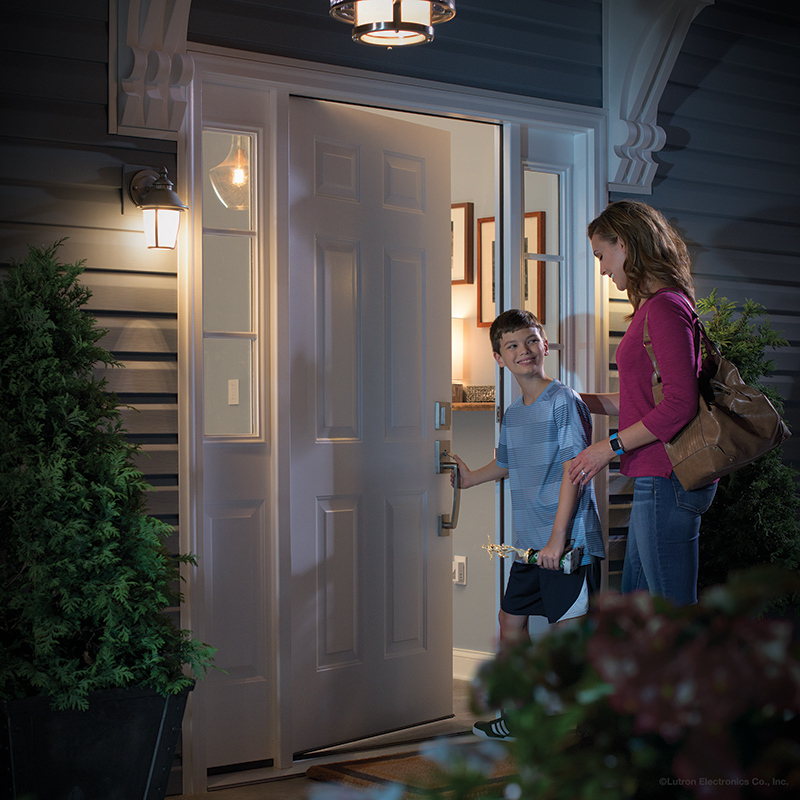 Lutron Caséta switches, dimmers, and innovative remote controlled shades now integrate seamlessly into your SmartThings home, your smart home can be more versatile than ever. Google Home or Amazon Alexa can control Caséta lights through SmartThings, SmartThings sensors can trigger your shades or lights to respond to you automatically, and much more; the possibilities are almost endless! Want to start using this integration? Using Lutron with SmartThings requires the SmartThings hub and the Lutron Caséta Bridge.To add your Lutron devices, use the SmartThings app and choose Marketplace and then sign into your Lutron account. 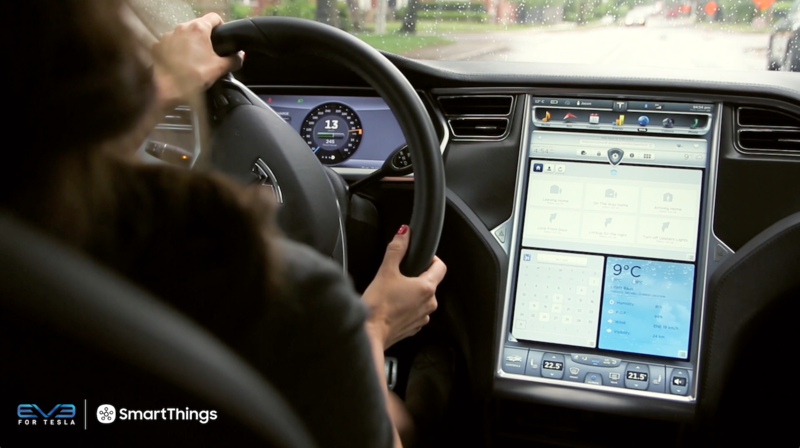 We’re committed to giving you the most flexible, compatible and smartest smart home, Lutron support in SmartThings allows you to go even further now. In 2014, we announced the SmartThings v2 Hub as the next generation Hub to replace our initial Kickstarter product. At that time, we were hard at work on a “migration tool” to help users who wanted to transition from the original Hub to the newer model. Unfortunately, after several false starts, we’ve come to the conclusion that it’s not feasible to reliably transfer settings and devices from the first version Hub to the newer model. With that, we are no longer planning to deliver a Hub v1 to Hub v2 migration tool. We regret that we can’t deliver on our initial promise, but in order to release a migration tool we needed it to deliver a great experience. We found it would be extremely difficult to automatically exclude and shift devices to the new Hub, and we’re unable to meet the expectations we set. Our goal is to always deliver the best mix of features and customer experience, and we regret that we’re letting some of our most loyal customers down. 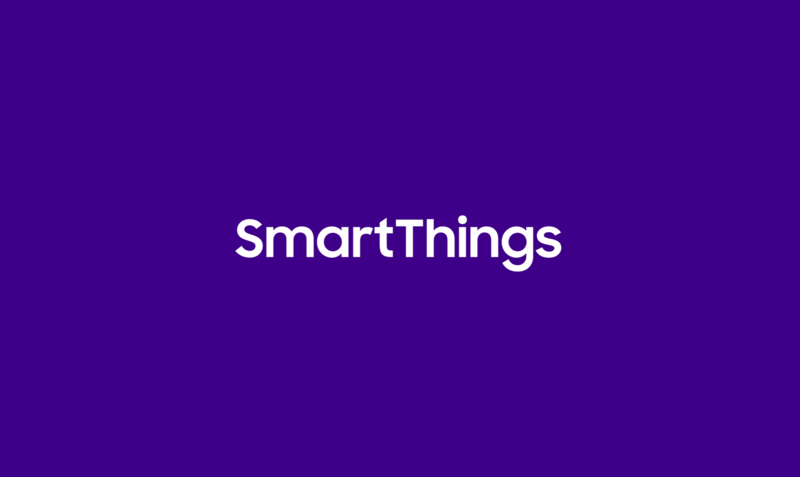 We also regret to announce that version 1.7.0 of the SmartThings app for Windows Phone will be the last major release for the Windows Phone OS. We are no longer able to provide the desired level of updates and support for this platform and have made the tough decision to discontinue Windows phone development. Version 1.7.0 now offers support for Windows 10 features. Barring unforeseen issues, this version will continue to function (with Windows Phone 10 Anniversary update). On April 1, 2017 version 1.7.0 will be removed from the Windows app store, and it will no longer be possible to download it and install it onto a new device. We will continue to offer technical support through June 2017 for existing users. Finally, over the next few months, we will be removing SmartApps from the Marketplace that are no longer updated or supported by their developers. We will notify, where possible, the SmartApp developer beforehand, and help existing SmartApp users find alternatives. SmartThings did not make any of these decisions lightly, and we understand that we are disappointing some of our users. However, these changes allow us to continue to focus on other products and services to help the whole of our community. We had every intention of maintaining the Windows Mobile experience, as described below, at the time of this article’s publication. Unfortunately, since then, we have made the tough decision to discontinue support for the Windows Mobile platform. For more information, please see this article. We are leaving the following content in place for future reference. 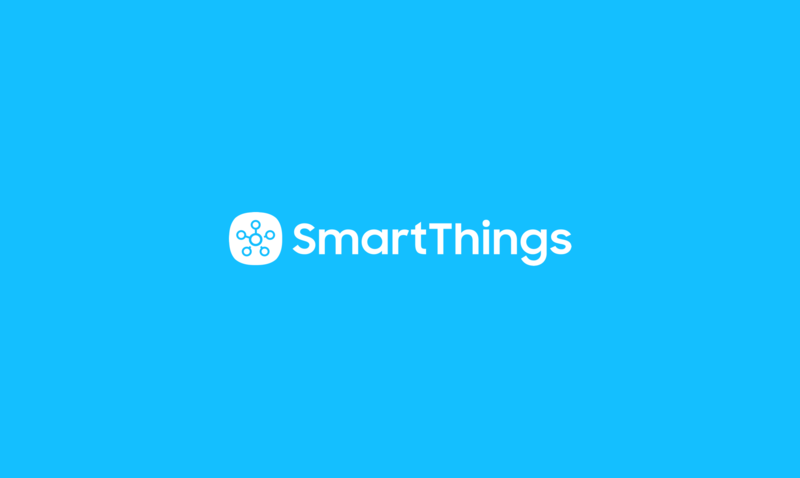 Wondering what’s going on with the SmartThings app on Windows Mobile? We’ve got an update from our development team. After our announcement earlier this week of version 2.1.0 of the app for iOS and Android, we wanted to assure our Windows Mobile customers that we haven’t forgotten about you. We’re incredibly proud to be one of the very few smart home systems that supports all three major phone platforms, and we wanted to make sure you had some insight into the development process. Instead of doing a large app interface overhaul like we did with iOS and Android, we’ll be releasing individual features over time. The size of each app development team is proportional to the number of SmartThings customers on that platform, so our Windows Mobile team is smaller (though no less dedicated!) than our iOS and Android teams. We plan to do these version releases approximately once a month with a primary focus on stability and bug fixes, but which will frequently be accompanied by updates to features, functionality, and design. What does that mean for you right now? Well, we hope to have Rooms capability in your hands in the coming days. Looking a little bit further down the road, rest assured that we’ll continue rolling out updates and design changes – though these will follow (and be informed by) updates to iOS and Android.